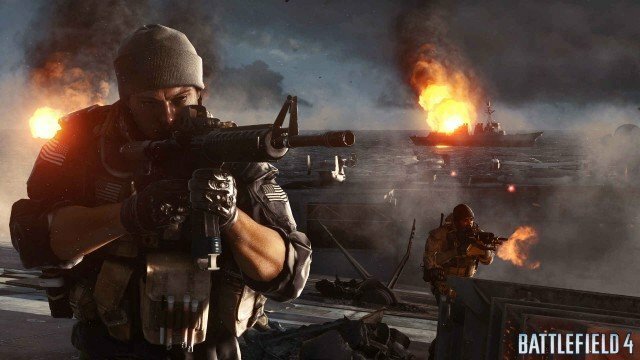 With a new Battlefield title due for release before the end of 2016, DICE have started to celebrate by keeping the action alive in Battlefield 4 and Battlefield Hardline. Over the next few months, expansion packs for the two games will be given away for free across PS4, PS3, Xbox One and Xbox 360 platforms. There will also be newly added community missions and plenty more to get involved in if you’re still pitching away with the older Battlefield games. To start with, two DLC packs will be available for free, with one each for Battlefield 4 and Battlefield Hardline respectively. For Hardline, the Robbery expansion will be offered for free where it’s all about the Big Score: how to steal it, or how to stop it. Robbery‘s maps and game mode are designed to let criminal teams plan and execute the perfect heist or, for law enforcement, to get the crooks in cuffs before they can pull it off. You can also get your hands on you can get Battlefield 4 Dragon’s Teeth for free, and engage in intense urban battles across four dense Asian Pacific maps in this infantry-focused expansion. Both of these expansions are available between May 3 and May 10, leaving just under a week for players who haven’t already done so to check them out.